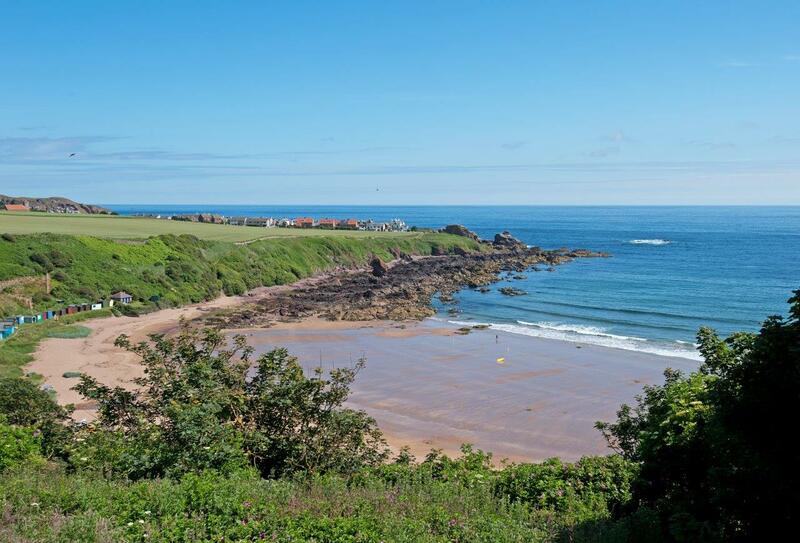 The Old Manor is a newly refurbished holiday house forming part of a 19th century residence with views directly over the Blue Flag beach at Coldingham Sands. It is owned by two sisters who have been coming to this uniquely beautiful place for family holidays for many years. The Old Manor is just five minutes’ walk from the perfect sandy beach with rock pools. You can stroll along the foreshore, get a surf lesson or two and walk the cliff path to St Abbs or Eyemouth which is one of the North Berwickshire coast’s most dramatic beauty spots.